Oh, the joy of making and, of course, eating homemade French fries. Like you need to be talked into making these. 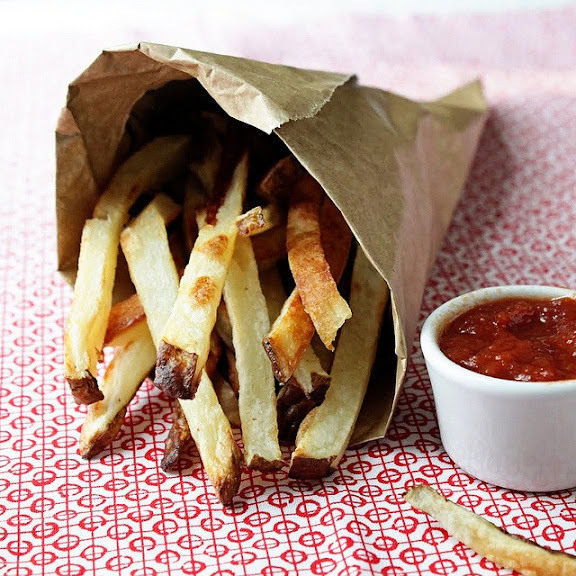 Check out how to make your own French fries on Two Tarts.